For a detailed description on a product, please select the product you are interested in. There are many times, places, situations, people and substances where we have given over our power. 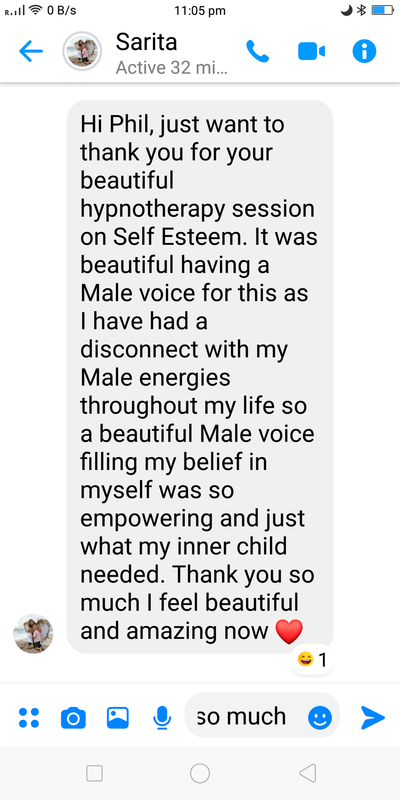 The purpose of this hypnosis is to release all the old emotional pain, reclaim your power and acknowledge the learnings we gained from those situations. If you feel worthless, like a failure, like you aren’t lovable, then this hypnosis is for you. Note- Never listen to this hypnosis while in control of a motor vehicle or heavy machinery. You want a nice quiet place where you can comfortably listen and concentrate on the hypnosis for the best results.